There were fireworks in the Supreme Court even before the much-awaited hearing of the petition filed by Arvind Kejriwal government seeking demarcation of powers of the state government and Lt Governor Najeeb Jung who have been engaged in a long battle of wits. 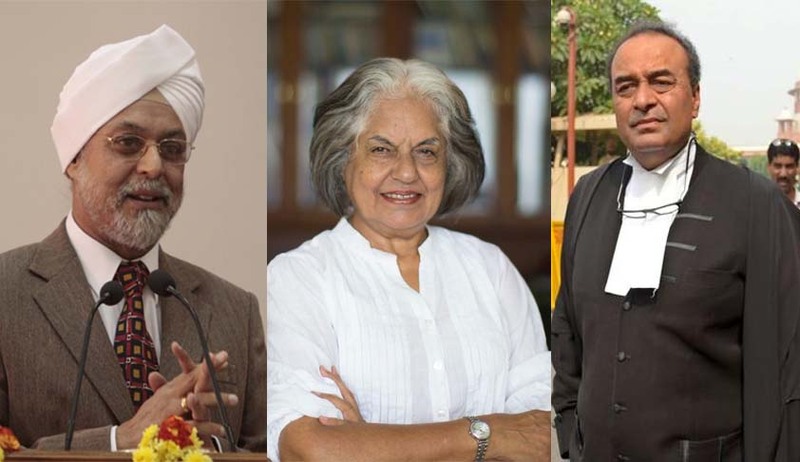 Senior lawyer Indira Jaising who represented the AAP government and Attorney General Mukul Rohatgi who appeared for the Centre got into a heated verbal exchange after a bench of Justice J S Khehar and Justice Arun Mishra said they could not hear the matter for some reason and it has to be placed before another bench. The former Additional Solicitor General Jaising then said the matter required immediate attention and the bench may kindly direct that it be placed before another bench tomorrow. When his view was sought by Justice Khehar, Attorney General Rohatgi remarked that he was OK with the case being listed tomorrow but was of the view that a request should be first made to Chief Justice T S Thakur. It was this opinion of the AG that triggered a war of words. Jaising said, “You had said Ok and had consented to it earlier. I don't expect an AG to behave like this"
Justice Khehar then tried to cool tempers by cracking a joke: He told to AG in a lighter vein raising peals of laughter in the packed courtroom: “If you consent to a woman, you have to accept it. You cannot back out”.